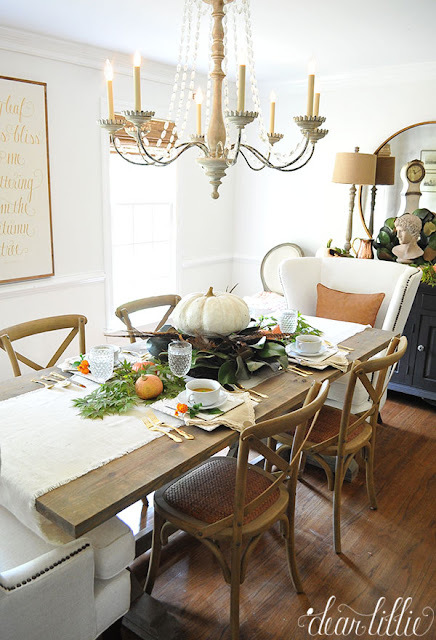 Loving the neutral fall dining room decor at Dear Lillie’s blog. 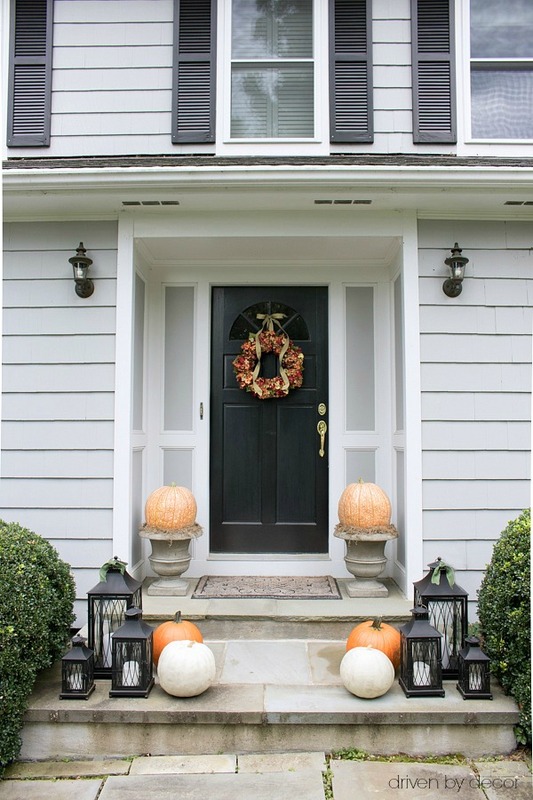 Keeping the fall front door simple with a few pumpkins and touches of black. Enjoying a hot beverage during cool fall nights. Finally, plan to have some fall fun this year! 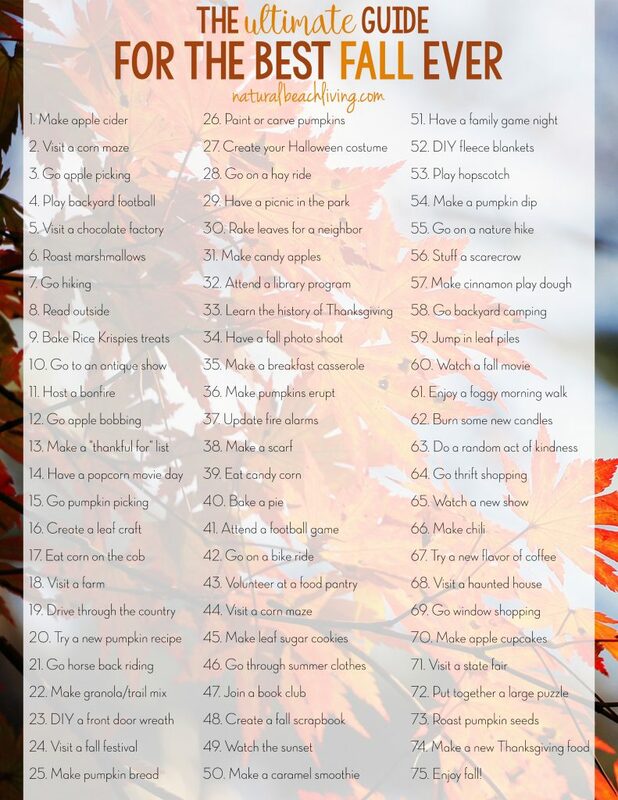 75 creative ways to celebrate the season. This time of year is not only beautiful but truly it’s a fun time to enjoy with family and friends. What are you currently loving? What are your fall faves? I hope you enjoy a few of my own Wednesday Wonderings- fall top 5 picks. Don’t forget to share the love with your friends on social media listed below.